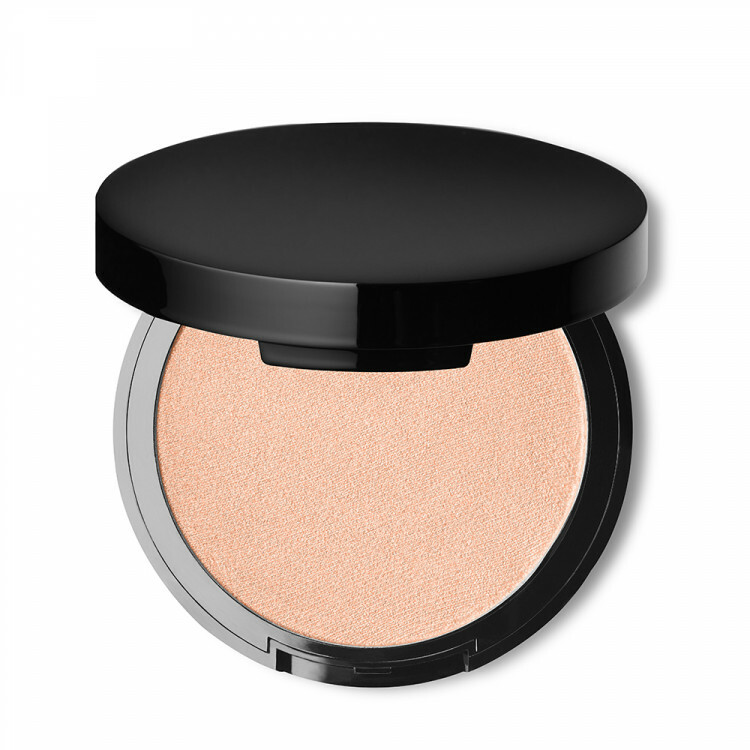 My super creamy powder highlighter gives a natural radiance and luminosity to the skin with just a sweep of a brush or dab of your finger. Skin looks glowing. 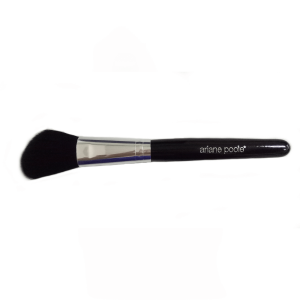 Perfect for accenting cheekbones, brow bones, decolletage or anywhere you want to highlight. 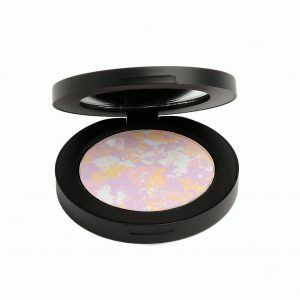 The stunning Glow shade is great on all skin tones and the Candlelight shade is perfect for paler complexions. 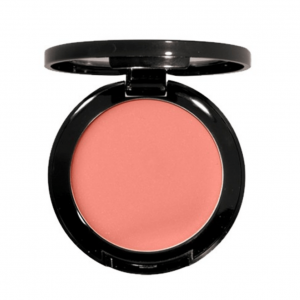 May Contain ( /-):Mica, Titanium Dioxide (CI 77891), Iron Oxides (CI 77491, CI 77492, CI 77499), Manganese Violet (CI 77742), Bismuth Oxychloride (CI 77163), Chromium Hydroxide Green (CI 77289), Chromium Oxide Greens (CI 77288), Ultramarines (CI 77007), Carmine (CI 75470), Red 6 (CI 15850), Red 7 Lake (CI 15850), Red 28 Lake (CI 45410), Red 40 Lake (CI 16035), Yellow 5 Lake (CI 19140), Yellow 6 Lake (CI 15985), Blue 1 Lake (CI 42090) Contains Carmine as a Color Additive.